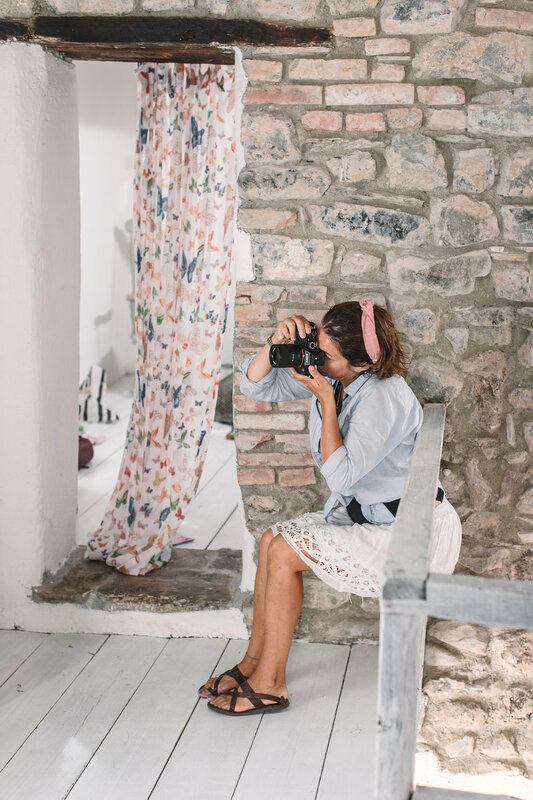 Join us on this inspirational and creative journey for a 3-day photography, storytelling and branding retreat in my house in the beautiful historical village of Vagli Sotto in the Garfagnana region of Tuscany. This retreat is designed to help you to disconnect from the noise of the everyday life and to reconnect to your creativity, and focus on your professional growth. 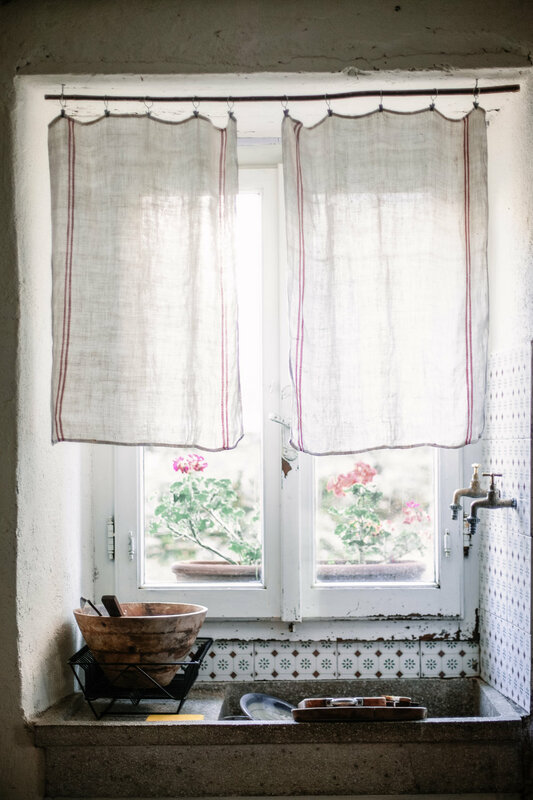 The natural light in the house is simply beautiful, soft and glowing. We will move around the house and shoot wherever the light is best. You will learn how to create beautifully styled food stories, choose a shooting space and select props to fit the scene. It will be a weekend filled with immersive hands-on lessons in food storytelling & photography blended with actionable strategies and clear techniques to create a solid foundation for your creative business. 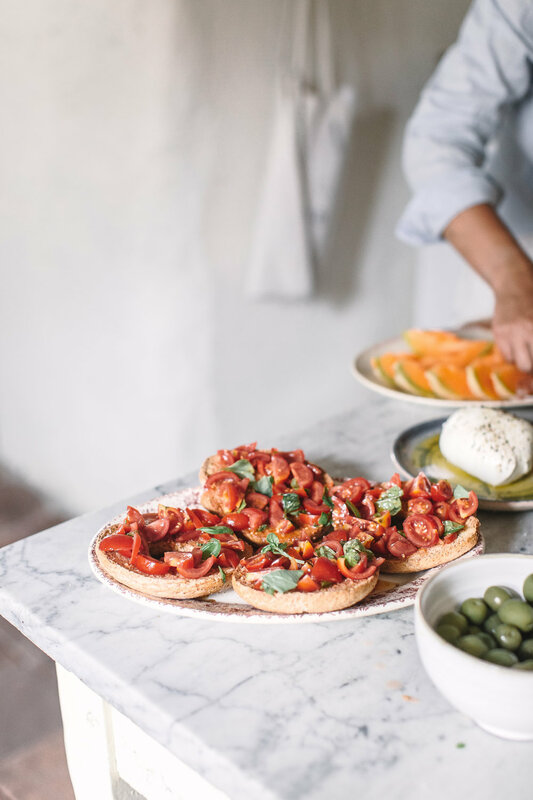 With our guidance, you will put together beautifully styled food stories, choose a shooting space indoors and outdoors, and select props to create the scene. We will share our styling techniques and learn what our eye is drawn towards when composing a scene as well how to manipulate natural light and camera settings to create beautiful images. We will also discuss the business side of photography, blogging, and how to develop social media strategies that pay off. We’ll create beauty and something about heart, growth and will come together around the table to nourish our creativity. Throughout the retreat, we will connect, learn and exchange ideas to support each other growth with honest and supportive feedback. This will allow everyone to evolve their creative process and find inspiration from one other. Foodwise, Silvia and I will be cooking delicious meals for you from scratch inspired by the bounty of late summer. Vegan and vegetarian treats will be also available throughout the retreat. Please scroll down to read more about THE CURATED TABLE retreat and feel free to get in touch. We will approach your images with a vision and the story you are trying to tell. I believe that when people feel something from your photography, they will not forget it! Silvia and I will source the freshest local ingredients and cook every meals for you from scratch. 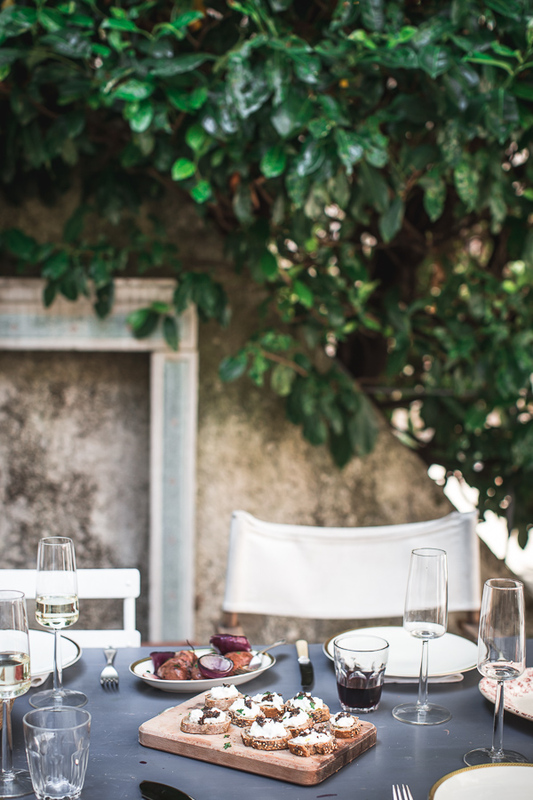 We will curate the menu and set the mood for unforgettable dinners table conversation. 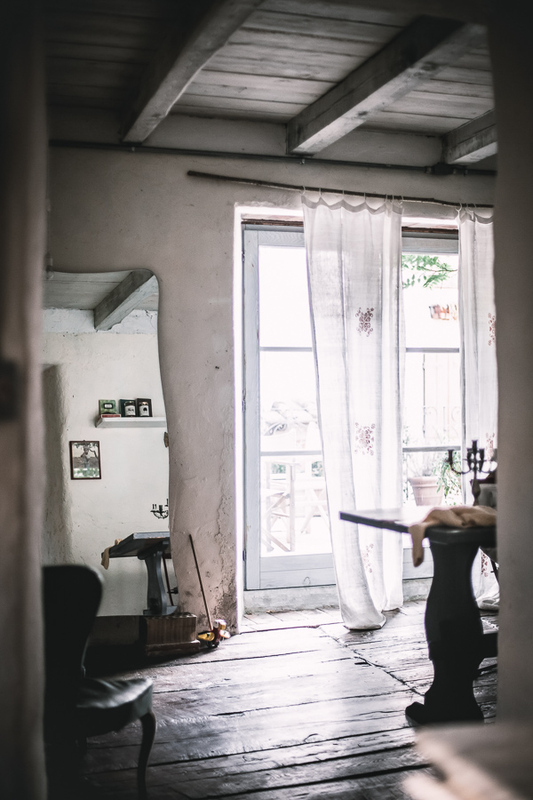 My house is a humble yet curated space located in a rural area of the Garfagnana area in Tuscany .I designed and restored it with the intention of simplifying my life and live lightly. The atmosphere is naturally relaxed and ideal for introspection and nurturing creativity. Adjusting internal camera settings ( e.g. shutter speed, aperture, and ISO and their effects on the image, lenses and their focal lengths), manipulation of natural lighting, branding, food styling composition, storytelling, the business side of photography, and post processing in Adobe Lightroom Classic CC. Double room for each participants in a nearby charming house in the village of Vagli Sotto. The rooms and terraces offer breathtaking views of the surrounding mountains. Meals: (3 Breakfasts, 3 Lunches, 2 Dinners, tea/coffee/ bites available throughout) are included in the retreat's duration. Props, flowers, linens, ingredients. .
We will have also a guest teacher (to be disclosed in July) who will hold a session to deepen your learning and creative experience. Your travel and transportation (Flight/train/cab) to/from location is not included. Castelnuovo di Garfagnana is the closest town should you decide to get there by train from Pisa Airport or Firenze Airport. From Castelnuovo di Garfagnana you are advised to take a cab ( price £30). We will however look at everyones arrival times and try to connect people so you can travel together. WHEN CAN I ARRIVE / DEPART? Arrivals time is set between 1.00 and 2.30 pm on Friday 27th September 2019. However, you are welcome to arrive earlier depending on your travel schedule. We will launch the retreat at 2.30 pm. Farewell is scheduled on Sunday 29th September after lunch approximately at 2.00 pm. 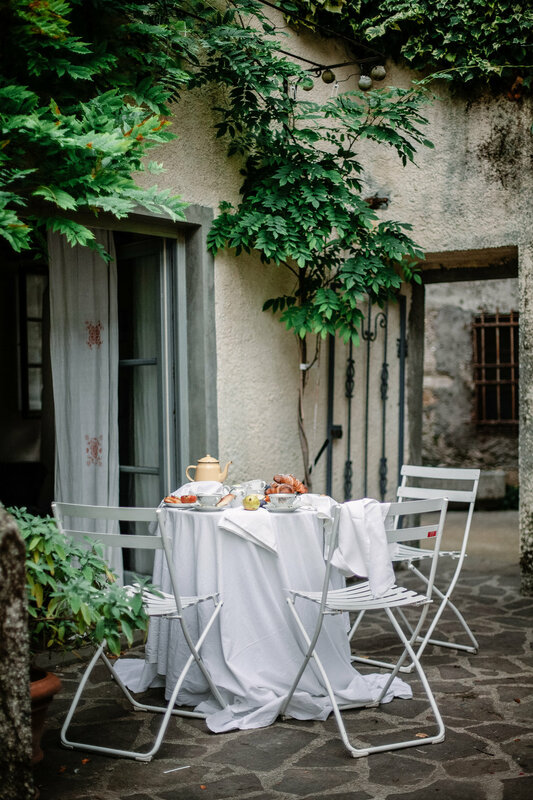 Whilst we will spend most of the time in my home/studio, you will sleep in a charming tuscan house located only 2 minutes walking distance from my place. Participants will have their own double bedroom with shared bathroom. All bed linen, towels and toiletries are provided. My house is a humble yet curated space located in a rural area of the Garfagnana area in Tuscany .I designed and restored it with the intention of simplifying my life and live lightly. The atmosphere is naturally relaxed and ideal for introspection, nurturing creativity and take beautiful picture of course! The cost of the retreat is £1100. Register here to reserve your spot and feel free to email me or Silvia if you have further questions or you would like to discuss any specific aspect of your creative needs. A non refundable deposit of 50% is required to hold your place, then the remainder £550 by July 30th, 2019. Due to the nature of this retreat, this retreat is non-refundable. International bank transfer is accepted. Please bring your DSLR camera, lens (es), memory cards, batteries and battery charger, your laptop or iPhone with Adobe Classicc Lightroom installed to get the most out of our editing workshop.. A notebook.